Children start getting their baby teeth during the first 6 months of life. When they reach 6 to 7 years, they start to lose their first set of teeth. This gets replaced eventually by secondary, permanent teeth. Children need proper dental care at this stage. This is because they face oral decay and tooth diseases that can cause a lifetime pain and other complications. It should also be noted that early childhood dental caries, an infectious disease attacks children far more frequently. It is 5 times more common than asthma and 7 times more common than hay fever. Having clean and strong teeth is a priority not only for adults. It is for kids also. This good practice needs to be taught to kids at a young age. Then only their teeth would be as bright as their future. There are special pediatric dentists available whose service you can avail. Pediatric dentists are not that different from general dentists. They have the same medical degree and the same professional responsibilities. The only thing that sets pediatric dentists apart from general practice dentists is the certification training they have gained on how to deal with children, which for a parent may mean everything. They also study different procedures and techniques such as conscious and deep sedation that are applicable to treating children with autism. 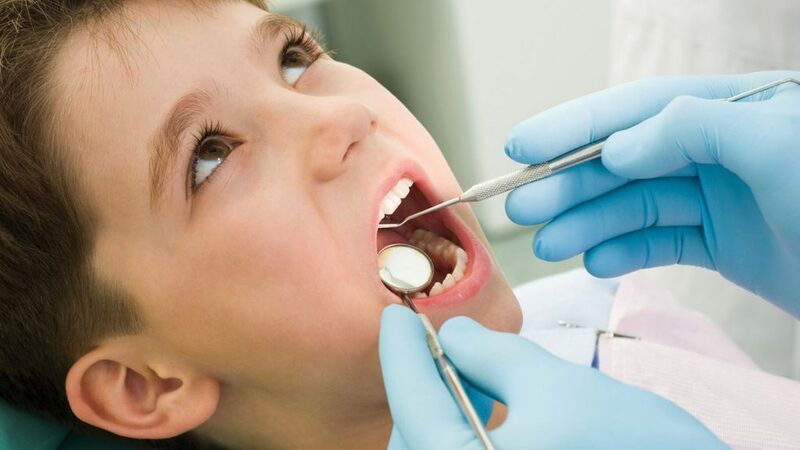 Pediatric dentists are strongly recommended for children with ADS since they are familiar with the symptoms of the illness and they are trained in how to manage children with autism in order to complete necessary procedures. They offer dedicated oral health advice for children. This is important as the teeth of children are different compared to that of an adult and they need special advice. This is required right from infancy to the teen years. Pediatric dentists use specialized equipment for children as their gums are soft and do not withstand pressure. They also provide a wide range of treatment options to children based on their health complaint. Pediatric dentist Melbourne have expertise in exam and treatment methods that make children feel comfortable. How to select a pediatric dentist? Before going to a pediatric dentist, it is necessary to do research. Your child deserves the best care. It makes sense to get as much as information possible while selecting a pediatrician for your child. Pediatric dentists are specifically trained for and committed to the dental needs of children. The needs of children are different. They are not small adults. Compared to adults they have different behavioral and dental needs. They are not always patient and cooperative when a dentist examines them. Therefore pediatric dentists are required to master child psychology to keep the kids entertained while examining. They have the experience and qualifications to care for a child’s teeth, gums, and mouth throughout the various stages of childhood. Furthermore, pediatric dentist Melbourne use specially designed equipment in offices that are arranged and decorated with children in mind. What does a pediatric dentist offer? A pediatric dentist offers a wide range of treatment options, as well as expertise and training to care for your child’s teeth, gums, and mouth. When your pediatrician suggests that your child receive a dental exam, you can be assured that a pediatric dentist will provide the best possible care. Pediatric dentists have completed two to three years of training beyond dental school and are well-versed in child psychology, growth, and development, according to the American Academy of Pediatric Dentistry (AAPD). You can also expect them to offer a welcoming staff and a cheerful office – often complete with kid-size play equipment, popular video games, and a waiting room full of toys and kids’ books. Other child-friendly details such as sunglasses to shield kids’ eyes from the bright lights during an exam, toothbrushes with characters, and favorite shows playing on televisions can make the visit less intimidating and more enjoyable for kids. To find a proper Brunswick pediatric dentist, the right place would be to ask recommendation from your pediatrician. You can also ask your friends or your dentist to get to know of the right physician. Local pharmacists and family doctors can also sometimes give you a few names. If you are relocating, ask your child’s current dentist if he can refer you to someone in your new hometown. When you visit the doctor ask him how many children has he treated. This will give you a rough idea of what to expect. Also, check the following facts to find the right doctor for your child’s needs. Please keep in mind that the pediatric dentist you choose to care for your child’s dental health should have completed a course in Pediatric Dentistry from an accredited institution. The pediatric dentist should have a license that permits him or her to practice the said dental profession in your state. Professional dental licenses are approved and given by the state board. Usually, certifications and licenses of dentists are displayed in the reception area of a dental clinic. If this is not the case do not hesitate to ask the dentist about it. Knowledgeable on all available procedures and updates. The Holistic pediatric dentist of your choice should be knowledgeable of the different procedures in treating children, basic and advanced alike. 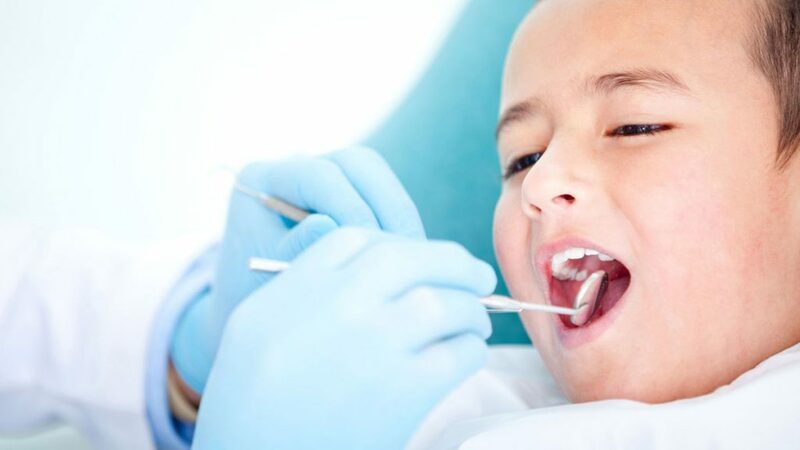 He or she should be able to perform the basic prophylaxis and other routine dental care for your child and at the same time be well-informed and experienced when asked to do a more complex procedure such as root canals or sedation. Another important detail to check is whether or not the dental clinic where the holistic pediatric dentist practices are well equipped with the necessary materials. If your child with ASD requires sedation, materials such as a papoose board, oxygen tank, pulse oximeter and intubation sets should be readily available. Giving proper care to your child’s teeth pays you back in more than one way. First, your child will thank you for caring for her teeth in the early years. As a parent, it would be a great achievement when your child becomes the perfect little princess. Taking extra care in selecting the pediatric dentist is the first step to having a memorable childhood.